Tailored wide-leg pants with pressed creases through the front and back. Side pockets and zip and button fastening at front. 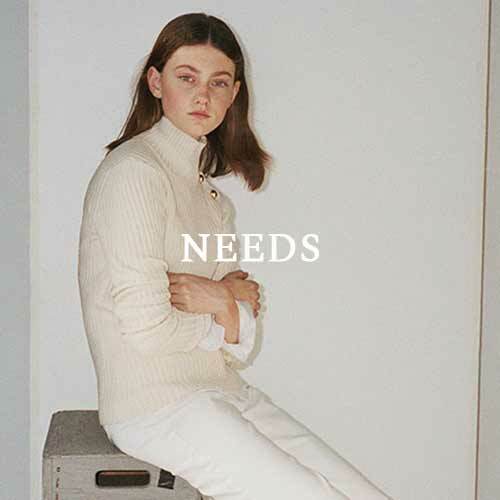 The pants is a part of the NEEDS collection.